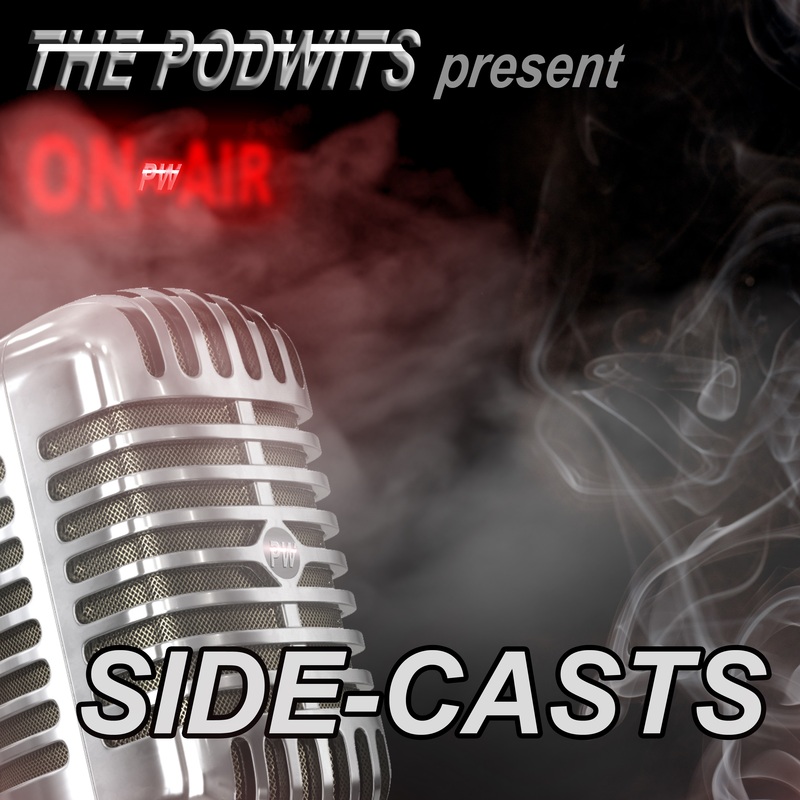 Dion and Contributor J. Blake are back for another edition of The Podwits Side-Cast! This time around they discuss their love for the Blues. They chat about how some purists like to define it, what they themselves think the blues is, and the various artists they love within the genre. Dion and J. Blake then each share a ‘top 5‘ list of their favorite blues albums, and why they think these 10 albums are clutch for any music fan. And please check out J. Blake’s band website, found here.